International Late Summer Music Festival Dubrovnik is a festival launched by Dubrovnik Symphony Orchestra for the first time in 2013. and it found great acceptance among the audience. It lasts until late September and its aim is to keep the presence of music and cultural vibrancy in Dubrovnik after the Dubrovnik Summer Festival. The end of August and almost whole September in Dubrovnik are reserved for great classical music concerts. 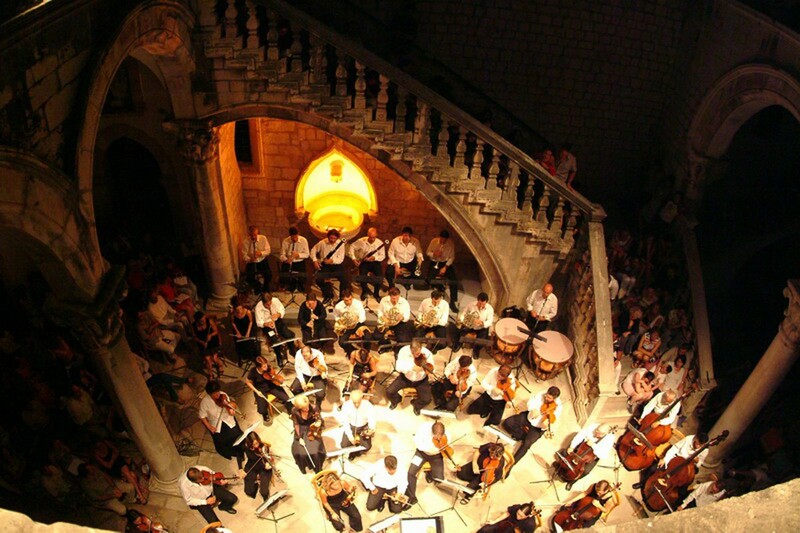 For the fifth year the Dubrovnik Symphony Orchestra organizes the International Late Summer Music Festival Dubrovnik, which brings internationally acclaimed artists to the town. The music director of the festival is Austrian conductor Christoph Campestrini and this year festival takes place from 28 August until 21 September. Over the course of fourteen festival concerts, the orchestra will host many internationally acclaimed conductors, such as Nicholas Milton, Christoph Koenig, Darrell Ang, TaeJung Lee, and Tomislav Fačini, and of course, the music director of the festival, Christoph Campestini. Many renowned Croatian and foreign performers will perform during the festival: Ukrainian violinist Aleksay Semenenko, Bulgarian pianist Plamena Mangova, one of the best and most sought after Croatian musicians abroad – pianist Martina Filjak, clarinet player Marija Pavlović and cellist Monika Leskovar, Russian violinist Dmitry Sinkovsky, violinist Đana Kahriman, cellist Smiljan Mrčela, pianists Marija Grazio and Aljoša Lečić, mezzo-soprano Dubravka Šeparović Mušović and others. All information and tickets are available at +385 20 417 110 as well as at sales@dso.hr, and the programme can be found here.